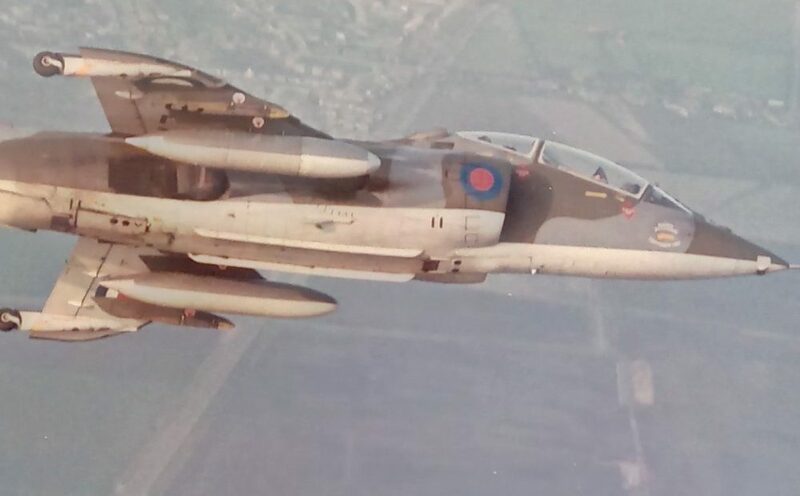 We would like to take this opportunity to introduce you to “The 4 Squadron Collection”. 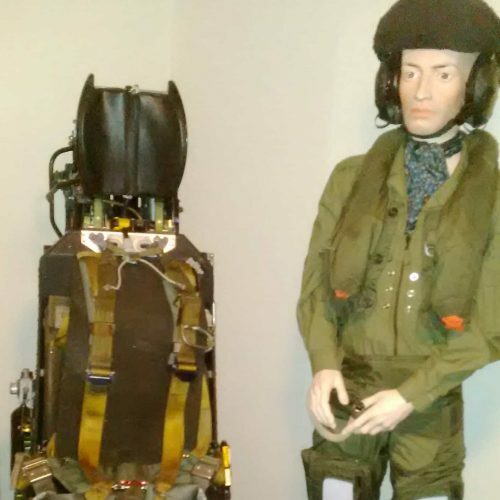 The focus of this private collection is around any 4 Squadron artefacts dating from World War 2 and up to the end of the Cold War. 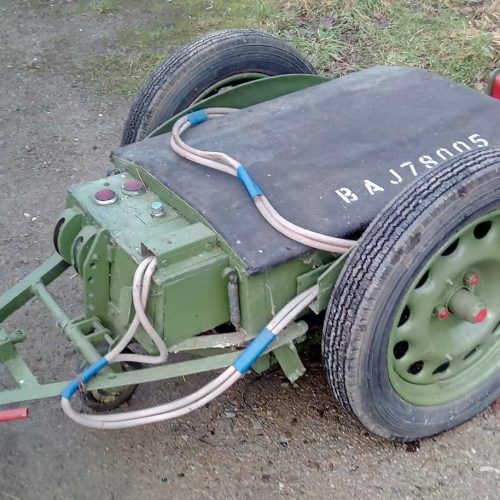 It is intended to add artefacts from earlier periods and more current conflicts as and when they become available. 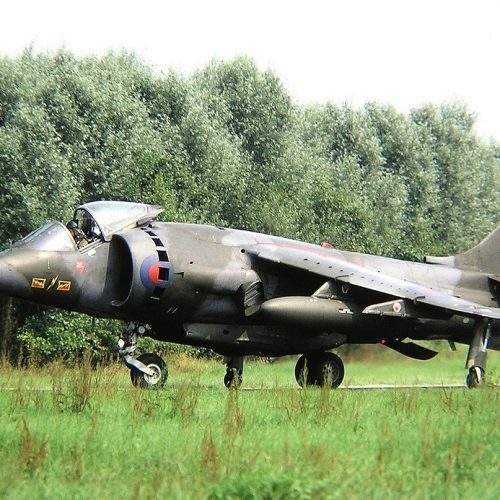 With regards to aircraft and cockpit sections, the current interest of the collection is around those that were used by 4 Squadron and produced by Hawker Aircraft / Hawker Siddeley Aircraft, particularly the Harrier. 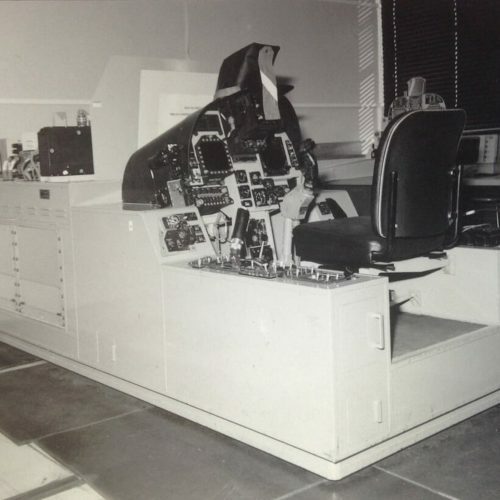 Currently we are restoring XV806 as a full aircraft and have 3 other Harrier cockpits, including XZ131 and XW927. 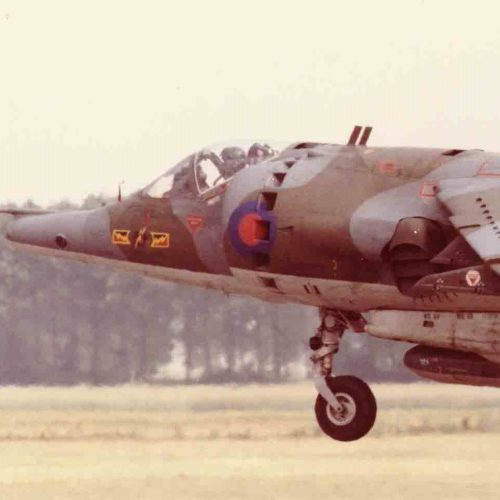 Unfortunately, the collection is not currently open for public viewing, so we have created the website that serves as the virtual home of the collection, and the Facebook page to chronicle the Harrier restorations. 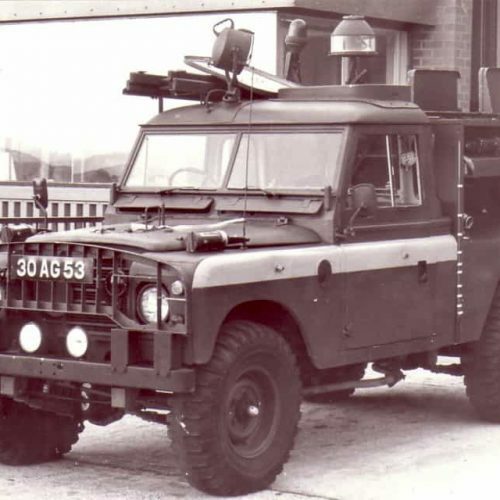 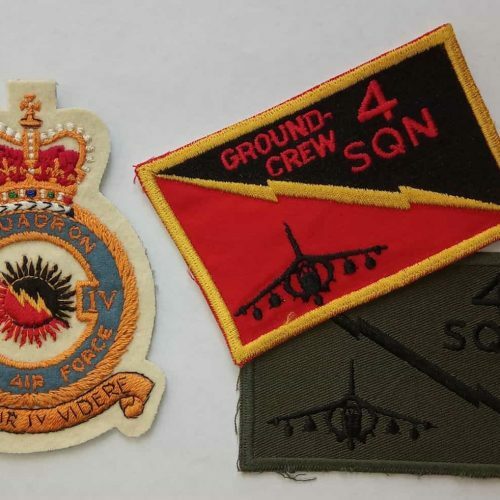 The 4 Squadron Collection’ is always on the lookout for ANY items relating to 4 Squadron, no matter how small.